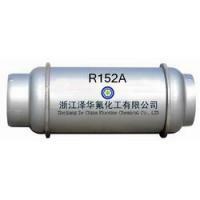 Packing:Recyclable cylinder 400L, 800L(≥3.01mpa), 926L; ISO-Tank. 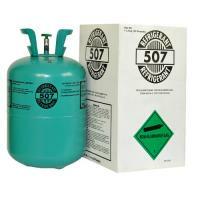 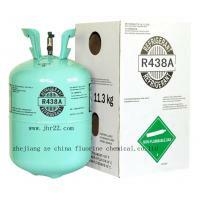 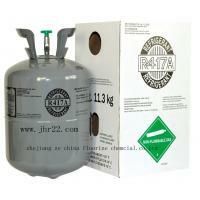 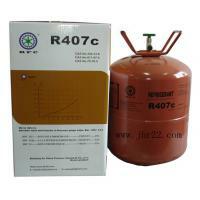 Used as refrigerant, foamer, aerosol and cleanser. 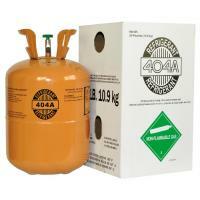 as an alternative to R-134a.